News broke today that director John Hillcoat (The Road and The Proposition) is attached to direct "The Revenant." The novel penned by Micahel Punke follows the true events of a trapper named Hugh Glass who is mauled by a bear and left for dead by his associates along the Missouri River in 1822. Devin Faraci over at CHUD tells us that the project originally had Park Chan-Wook attached to direct and Samuel L. Jackson to star. Fast forward almost a year later and thanks to the guys over at Bloody Disgusting and we know "The Revenant" is being produced by Anonymous Content with John Hillcoat attached to direct. That is not all. 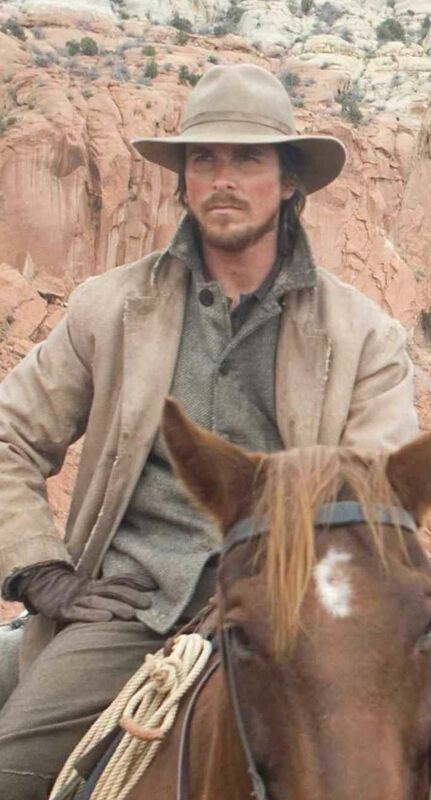 Word is that Christian Bale is circling the lead role of Hugh Glass. 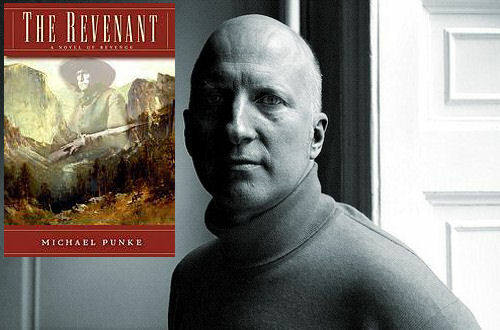 Also confirmed in the report, Vacancy scribe Mark L. Smith will pen the screenplay adaptation to Punke's action and revenge filled book. 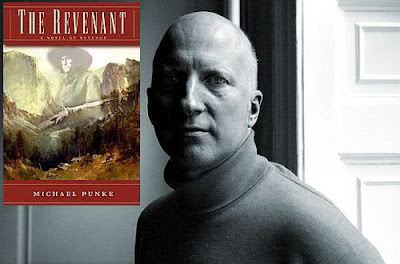 Here's the official synopsis to Michael Punke's novel The Revenant: A Novel of Revenge - In 1822, at age 36, Hugh Glass escapes, finds his way to St. Louis and enters the employ of Capt. Andrew Henry, trapping along tributaries of the Missouri River. After surviving months of hardship and Indian attack, he falls victim to a grizzly bear. His throat nearly ripped out, scalp hanging loose and deep slashing wounds to his back, shoulder and thigh, Glass appears to be mortally wounded. Initially, Captain Henry refuses to abandon him and has him carried along the Grand River. Unfortunately, the terrain soon makes transporting Glass impossible. Even though his death seems certain, Henry details two men, a fugitive mercenary, John Fitzgerald, and young Jim Bridger (who lived to become a frontier hero) to stand watch and bury him. After several days, Fitzgerald sights hostile Indians. Taking Glass's rifle and tossing Bridger his knife, Fitzgerald flees with Bridget, leaving Glass. Enraged at being left alone and defenseless, Glass survives against all odds and embarks on a 3,000-mile-long vengeful pursuit of his ignominious betrayers.